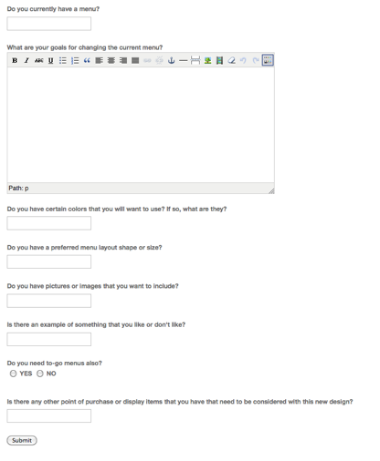 Home » Uncategorized » FormIgniter for CodeIgniter and easy form generator! 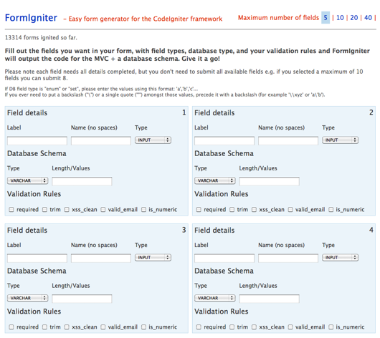 FormIgniter for CodeIgniter and easy form generator! Comments Off on FormIgniter for CodeIgniter and easy form generator! 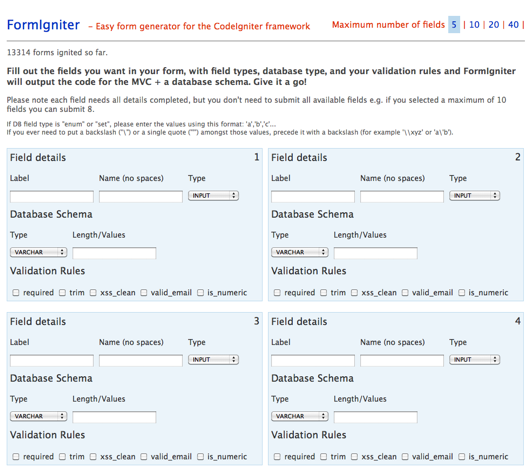 Had to create a large form in CodeIgniter today and was looking for some toolkit, helpers, etc… Found FormIgniter and saved a ton of time!